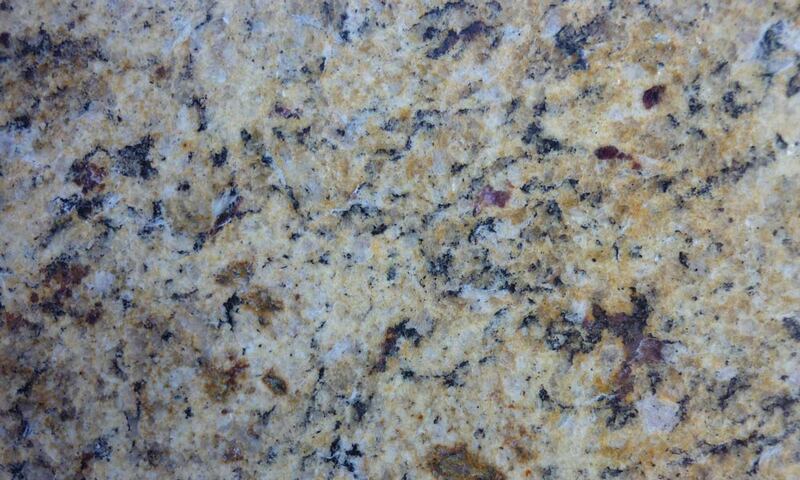 Oro Brazil Polished Granite Close Up. 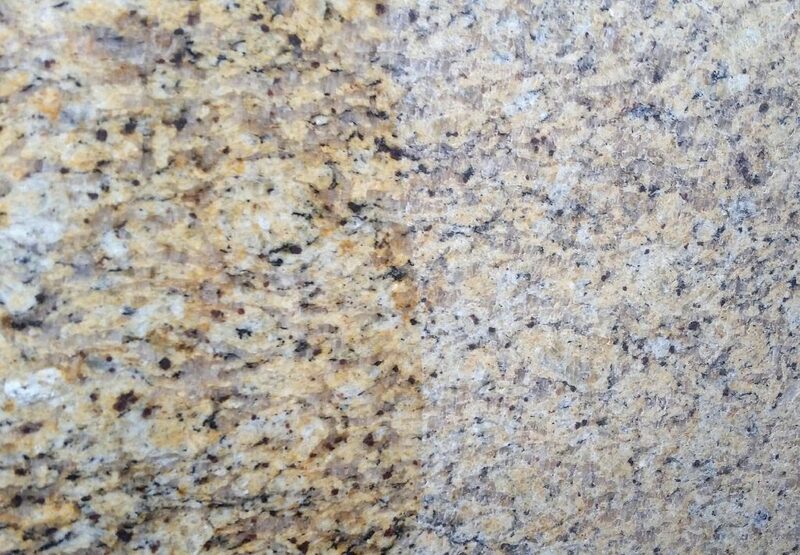 X slabs are polished on one side and satin on the other. 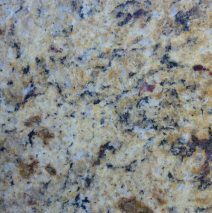 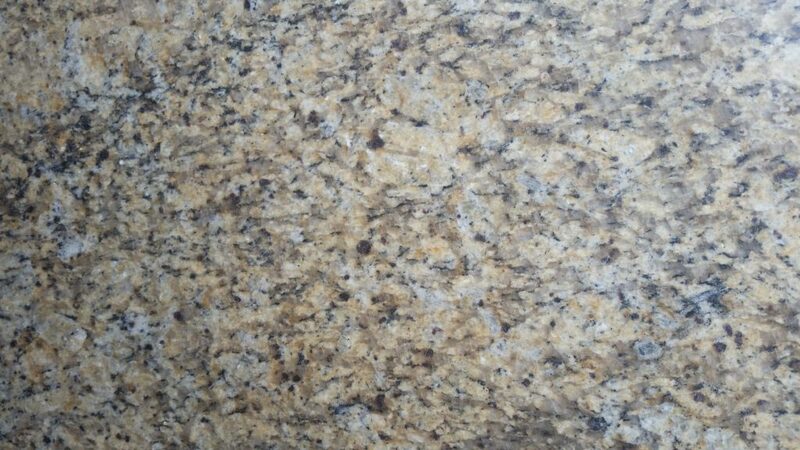 Oro Brazil Satin Granite appears lighter but can be color enhanced when sealed. 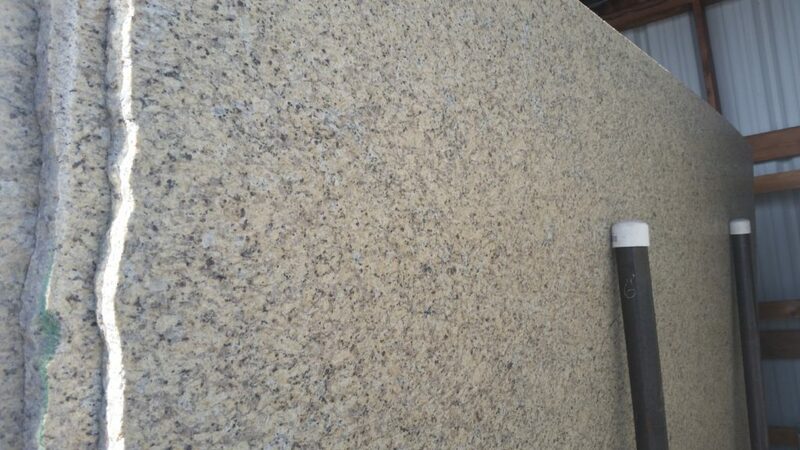 Color Enhancing Sealer gives the Satin finish the deeper richer coloring in Oro Brazil granite.